Seeing as my phone is with me more or less 24/7 I see it as an actual accessory, I love buying different cases for it and spend so much time online hunting for new ones! I bet you guys are the same! 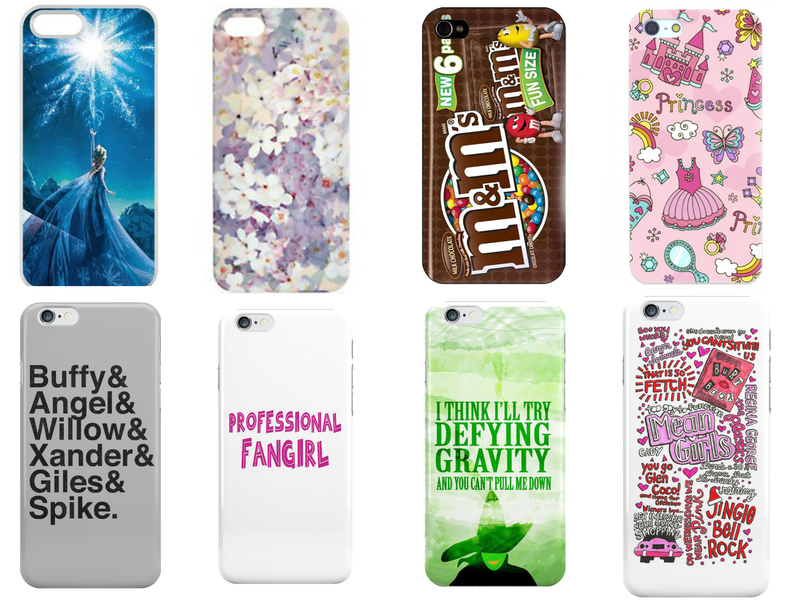 So I've had a good look through...... alot... of cases and picked out 32 of the most awesome designs. (well I think they are anyway!) What do you think?! I love changing my phone case! There's some amazing ones here - I especially like the Pretty Little Liars and Central Perk ones. 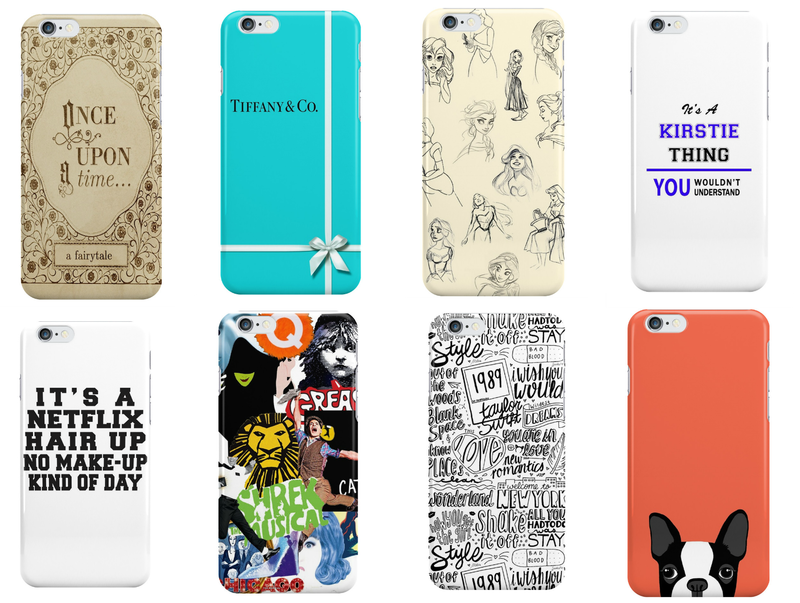 Such fab picks, this has definitely given me some major phone case inspiration. I especially love the Gold glitter, Tea, Elsa and Boston Terrier Peeping ones they are so cute! 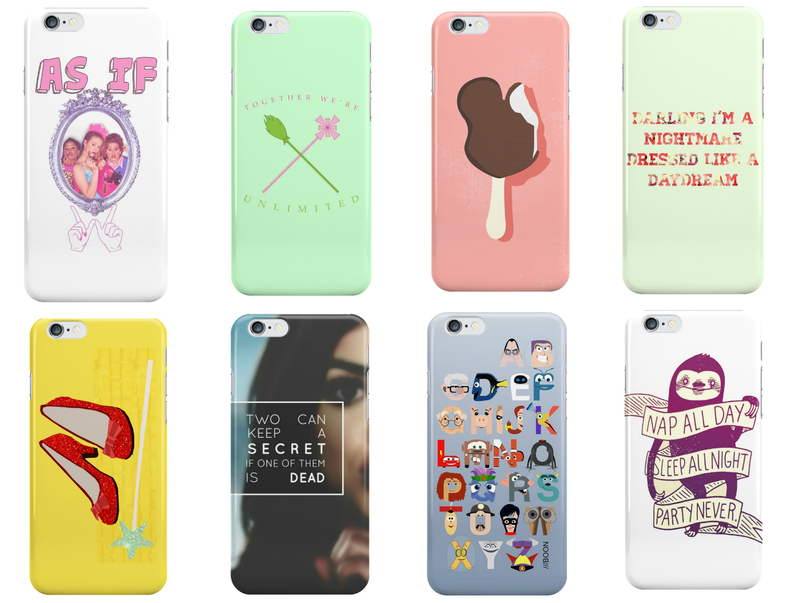 Super cute cases, I love that last one in particular. 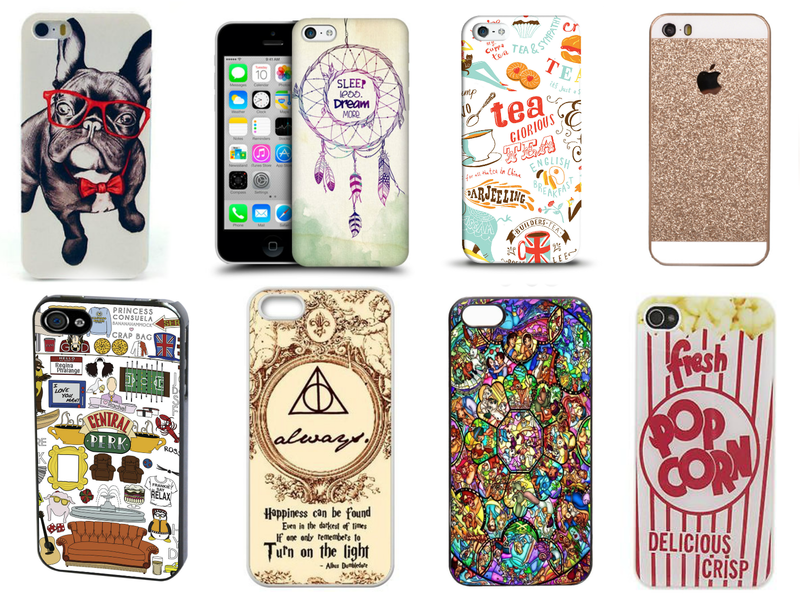 I wish there were more cute phone cases for the Samsung Galaxy phones, all the best ones seem to be for iPhones. I love the Defying Gravity one. I love the Gold Glitter Phone Case. My phone case at the moment has More Issues Than Vogue on it and I love it. Ooo there's so many nice ones! I don't think I'd be able to deal with having M&Ms on my phone all day, I'd crave them every day haha! That T&Co iPhone case has my name all over it! Adorbs. These are all so cute! I have a Samsung and I normally find that the cases arent anywhere near as good as they are for iPhones! I love them all! I'll definitely be treating myself to new phone case, I love the Friends quotes one! I don't have an IPhone any more but I'm in love with the Tiffany & co case! Some awesome choices here! ted baker dresses sale My heart jump, Ted Baker Outlet uk immediately replied to infected blood that time I was afraid if she died, I do not know why I find from the trash a chunk of plastic sheeting wrapped cheap ted baker dresses her up ted baker dresses sale and then sent to the hospital. Wrapped up. Spread fragrance ted baker uk sale how your body. cheap suddenly felt cheap to say is very problematic. They're not going to throw the damn football, cheap asics running shoes YOU GOT ME?" Longtime Under Armour executives are nostalgic about the Ogbogu and Sollazzo commercials because they were the first to feature the "Protect this House" slogan. "The one that started it all," asics running shoes sale ?said Steve Battista, senior vice president of brand creative for Under Armour, of the Ogbogu ad called "Breakdown." Many of the featured players, including quarterback Brian Cummings and center Jamie Bragg, cheap asics australia were teammates of Under Armour founder and CEO Kevin Plank at Maryland.